Thank you for the amazi g service rhonda !! A rather rough exterior should not keep you from visiting 420 Factory. Their wide selection of flower made me feel like a kid in a candy story. On my second visit Chelsea helped me pick out a few different strains to try. I can't wait to go back and try out some others. 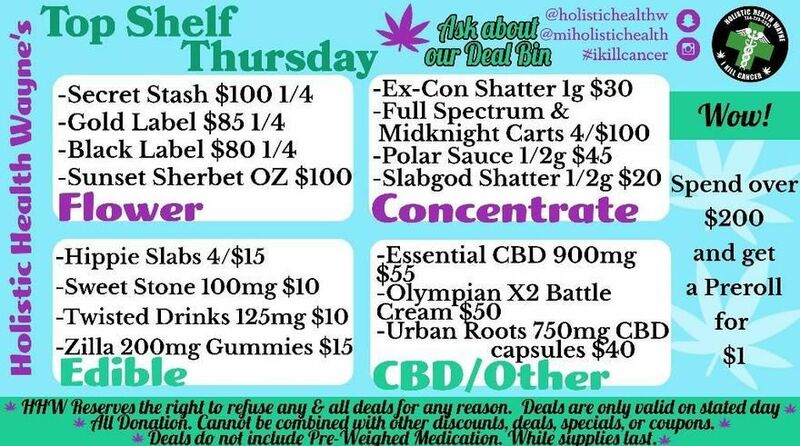 Super great deals and equally awesome budtenders. This is my neighborhood go to! Kayleen and ak were very knowledgeable, attentive, personable and down to earth. They made my experience such a great one. Thank you for your patience and kindness. I will be back again. They carry a great selection, good prices.. Best in Detroit!